When you think that Switzerland is one of the most expensive counties in the world, you as a mom always look for ways to keep the family budget lower. As a rule, one person in Switzerland spends at least 300 CHF a month for food, plus expensive insurance, taxes, renting costs and childcare can make the family budget suffer a lot. 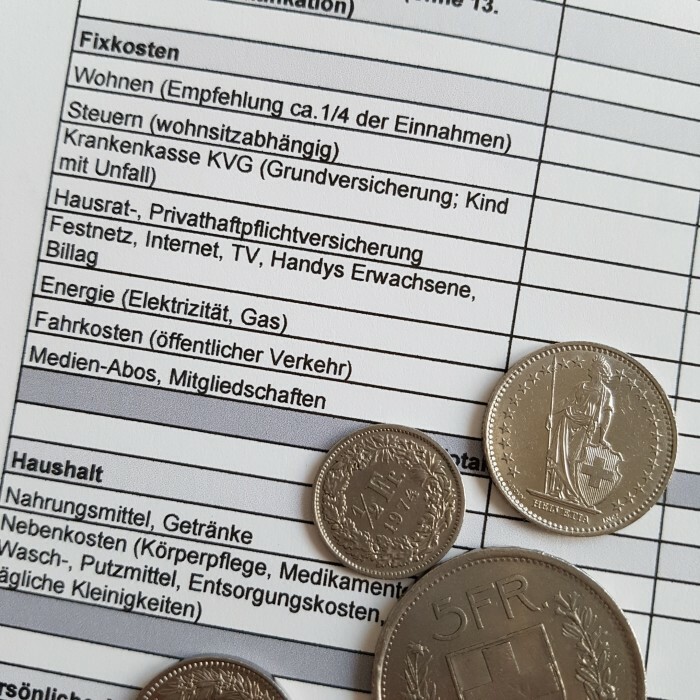 To balance your budget you can use the Family Budget template designed especially for Switzerland that will help you to have an overview of your expenses. Probably you won’t need to cut your expenses a lot, you will just always have to be open for opportunities to save. Of course, you can always save a big deal of money by simply using public transportation, giving up costly hobbies or staying away from restaurants. But you can also try saving money with more fun. For example, you can regularly participate in different raffles and, with a bit of luck, win great things and even luxury trips for the whole family → Link. Also, using coupons to buy groceries and necessities can save you a large amount of money in Switzerland too. Sometimes it`s just too much paperwork. Except, Hello Family Club is offering Digital Coupons that you can easily activate online or on your mobile phone and redeem them directly at the cash desk via smartphone or Coop Hello Family Supercard and save at least 20%-30% on your purchase → Link. 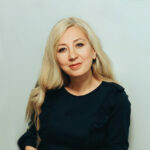 *This article was written in collaboration with Coop Hello Family. Images © Family First. 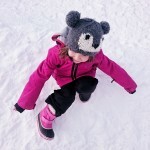 Mama Blog – with Sorel boots for kids the winter can finally begin now!